Aluminum precision parts manufacturing. Our production lines are capable of CNC turning and milling machining services. The raw material of aluminum alloy are range used in CNCxpress, see below. CNC Xpress, CNC machining, Machining to minute tollerences. 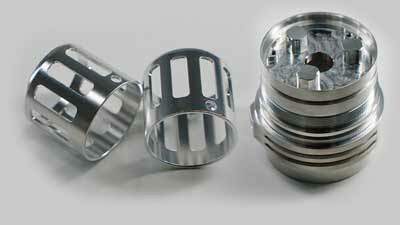 Years of experience in machining parts for some of the worlds best companies.